Developers will also be able to use the SDK to enjoy multi-player gaming (if they provide their own servers). Of course, Dungeon Defenders introduced the first Android/iOS cross-platform gaming, so you can likely expect to see much more of that in the near future. 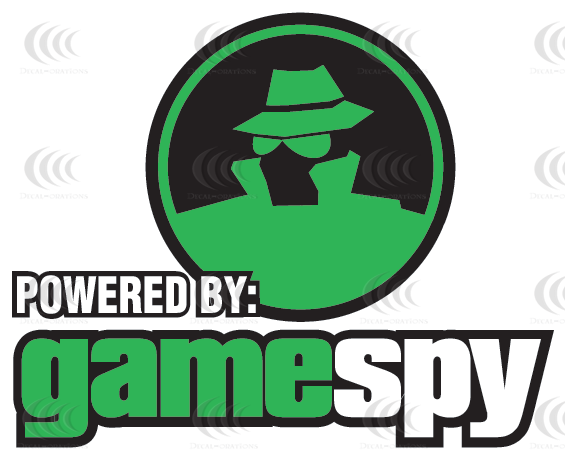 The services will be free to all indie developers "for an extended beta period." 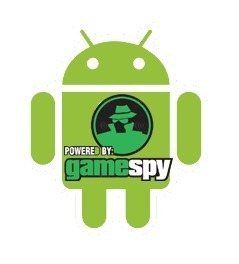 Starting tomorrow, devs can visit http://www.poweredbygamespy.com/ to pick up the free kit.